Hello girls! 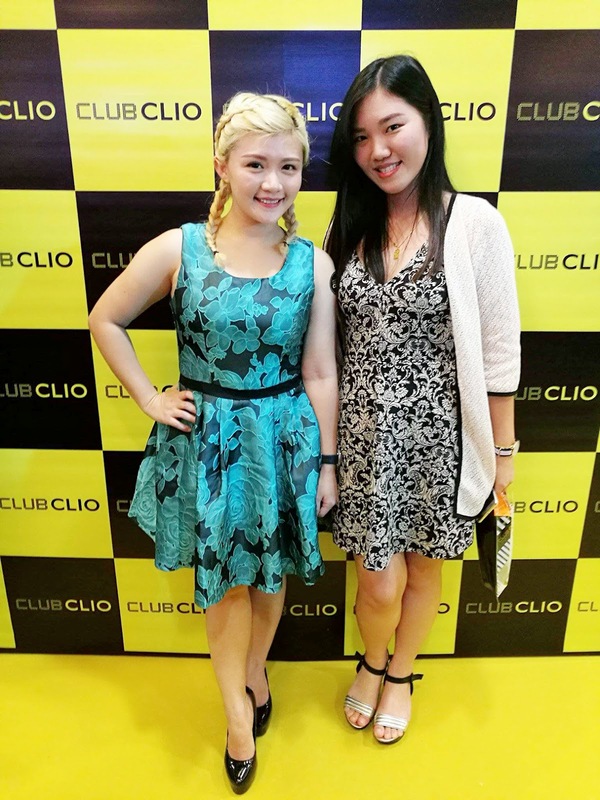 I have a great news for you, Club CLIO has its first outlet opening in Malaysia. 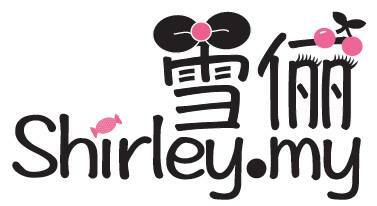 It is the first outlet in South East Asia too. Club CLIO is a very popular brand in Korea especially with the well-known ambassador, Gyong Hyo Jin. 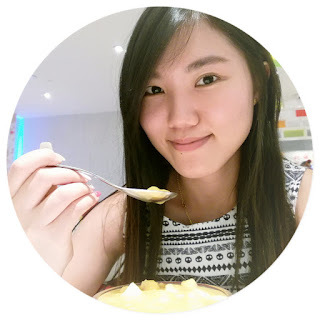 If you are a big fan of Korea drama, you might know who Gyong Hyo Jin is. She is one of the popular actress in South Korea drama recently. I have been honored to witness their grand opening in Sunway Pyramid with their makeup artist and Chief Instructor Ms. Song, members of Korea's top management and few of the local celebrity figures. "In 1993, Clio Professional was established by professional makeup artists, opening its first flagship store in downtown Seoul, South Korea in 1998. Clio Professional, Peripera and Goodal are three brands created and developed under the umbrella of Club Clio, an award winning South Korea cosmetics company. Club Clio is where innovators and trend setters in fashion and beauty turn to for the newest technologies and trends in cosmetics." Turn On the Lights with Club CLIO latest holiday series. Bold and revitalizing, this series is focused on renewing the bright, neon colors matching the brand's image and focus. Its unique and limited packaging challenge you to collect them all and captivate everyone with its long lasting and bold products. Perfect for any club or party. Their store in Sunway Pyramid is easy to get in. It is nearby Uniqlo. Visit their Facebook https://www.facebook.com/clubcliomalaysia for all the new updates.